Blida (Arabic: ?) is a city in Algeria. 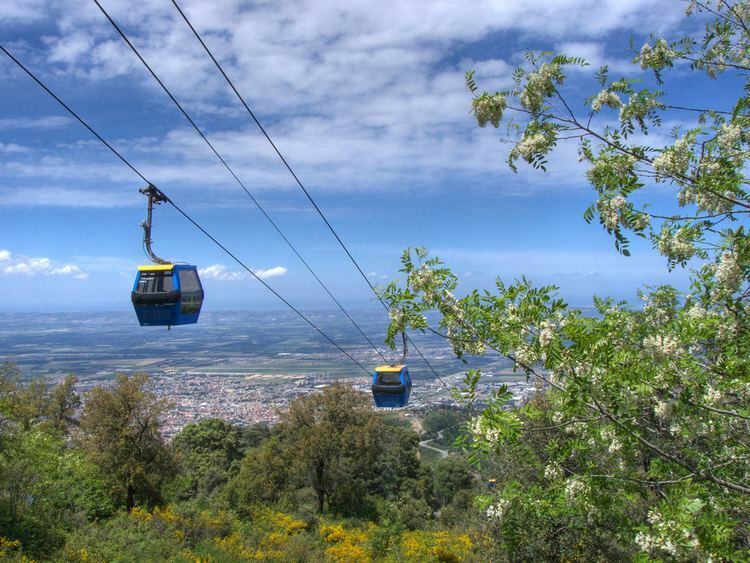 It is the capital of Blida Province, and it is located about 45 km south-west of Algiers, the national capital. The name Blida, i.e. bulaydah, diminutive of the Arabic word belda, city. The present town, French in character, has well-built modern streets with many arcades, and numbers among its buildings several mosques and churches, extensive barracks and a large military hospital. The principal square, the place dArmes, is surrounded by arcaded houses and shaded by trees. The center of a fertile district, and a post on one of the main routes in the country, Blida has a flourishing trade, chiefly in oranges and flour. The orange groves contain over 50,000 trees, and in April the air for miles round is laden with the scent of the orange blossoms. In the public gardens is a group of magnificent olive trees. The products of the neighboring cork trees and cedar groves are a source of revenue to the town. 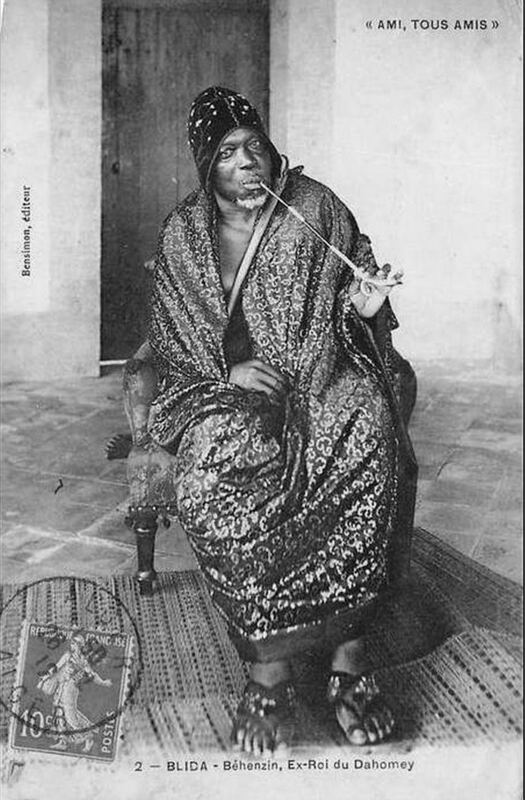 Sidi-Ahmed El-Kebir, Blida’s founder, is buried in Sidi El-Kebir (an area named after him). He founded Blida in the 16th century. For a long time Blida Province has been home to a cluster of Berber-speaking towns including Djebailia, Beni Salah and Beni Misrah. Their Amazigh dialect is related to the Tamazight of the Atlas mountains. 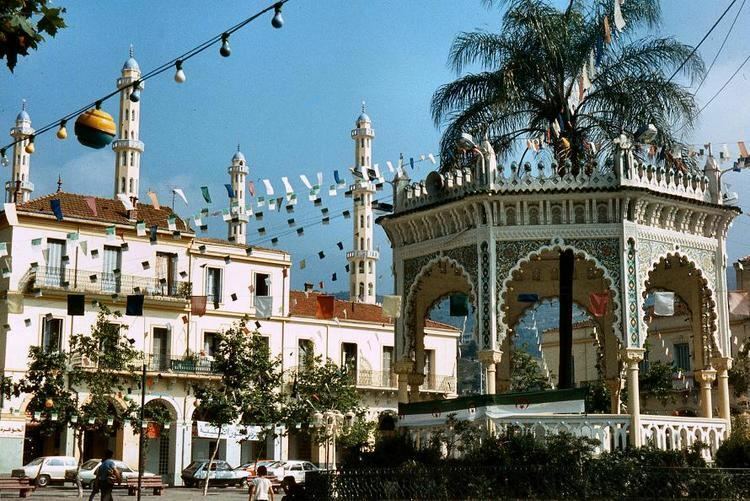 Blida is particularly close to the Kabyle varieties spoken east of Algiers Province and has traditionally been seen as an intermediate between Kabyle and the Chenoua language native to the northeastern part of the country.